Easter is one of the most exciting holidays during spring time. When I was a child I was looking forward to have an egg hunt with neighbours. When my little one was born, we continue our Easter traditions every year, and it is always so much fun. Two years ago we had a little bunny came to visit us in our backyard, it was such an amazing coincidence to see a bunny during Easter Sunday morning. 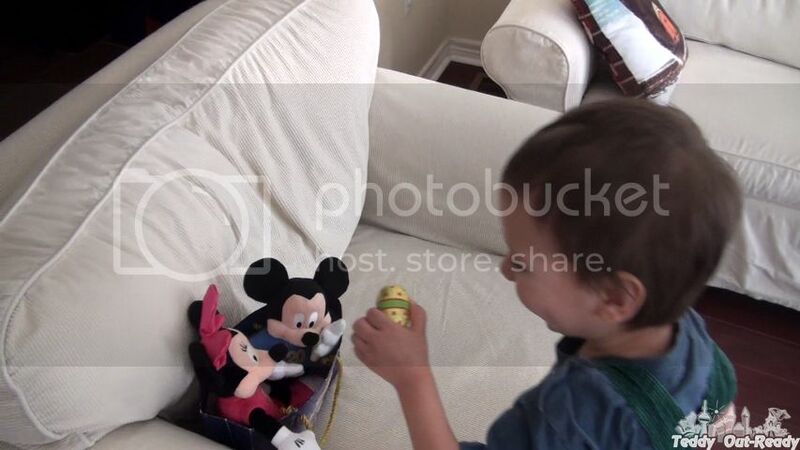 Since that time my boy was totally convinced that Easter Bunny comes to visit everyone. Last year we decided to celebrate Easter in Paris. While we did not prepare much for the egg hunt, I think that Easter Bunny did it for us. 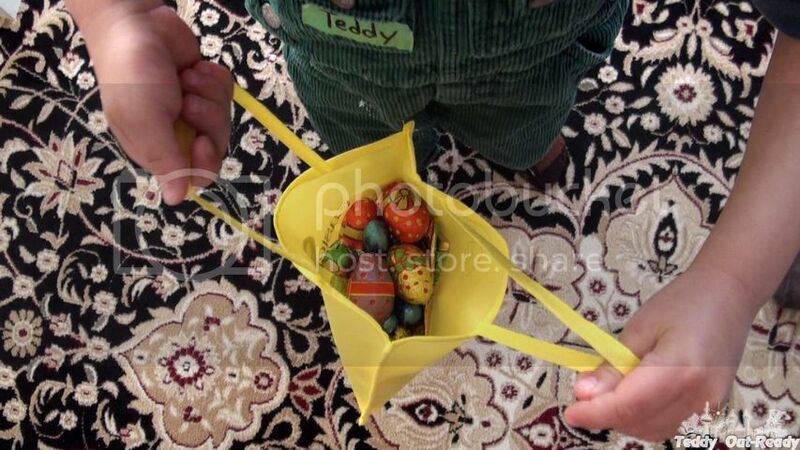 I remember while Teddy was asleep after a long flight at the Charles de Gaulle airport, he was given so many chocolate eggs (by airport workers) that when he woke up and saw all those colorful eggs we told him that the Easter Bunny came to visit him. It was Teddy’s Parisian style Easter egg hunt. This year we are going to travel again, but lucky to get Kinder Easter Egg Hunt kit. The Kinder selection impresses with varieties of products for Easter: colorful eggs, chocolate and toys. I will take an Easter Hunt bag for Teddy with and we are ready to have a fabulous egg hunt. Expect it to be on open air with some fishing involved, full sunshine and the clouds away. I am so happy to share that Kinder has partnered with Children’s Miracle Network and will be providing 12 baskets to Children’s Miracle Network Hospitals. Kinder will be donating another $25,000 to help support this non-profit organization dedicated to saving and improving the lives of children by raising funds for children’s hospitals across North America. 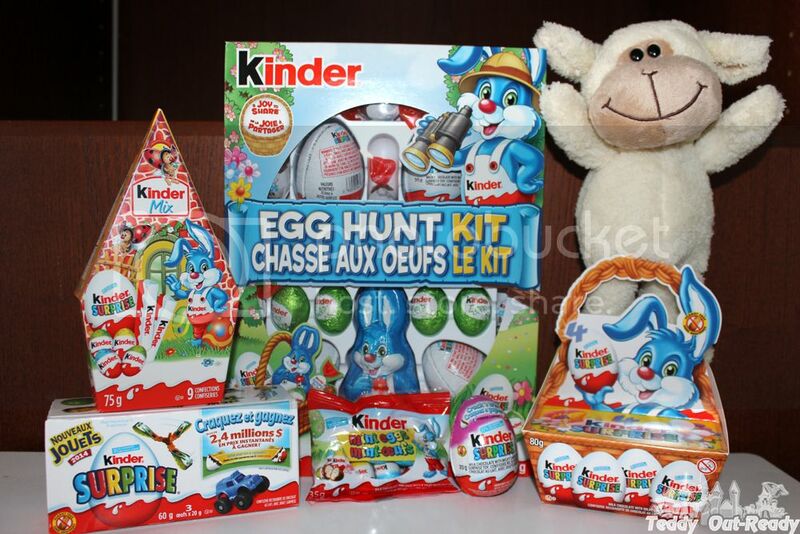 Kinder Canada is also giving their Facebook fans a chance to win amazing Easter basket kit. Today is the last day to be that one lucky winner. Happy Easter, everyone!!! Hi Lucky! My daughter loves watching videos on youtube of people opening them but they are not available in the US. I haven´t seen Kinder Easter Egg Hunt kit available here where I live, but it looks very cool! Children’s Miracle Network is such a good cause and it says very good things about this company to me that they are giving to them! This looks like a lot of fun for kids :). Easter egg hunting is one of my little guys favorite Easter activity!! Egg hunts are such fun--my kids are older now so we don't do it any more---that looks like a great collection he's got in his bag. It is great that they have paired with the Children’s Miracle Network... such a great cause! unthought-of expenses much as a response - Custom iPhone 4 Cases Custom iPhone Cases Custom iPhone 5 Cases Custom iPhone 6 Cases Custom T-Shirts Custom Shirts Custom iPhone 6 Cases Custom Shirts Custom Shirts Custom iPhone Cases Custom iPhone 6 Cases Custom iPhone Cases Personalized T-Shirts Custom IPhone 6 Cases Custom iPhone Cases Custom iPhone 6 Cases Custom iPhone 4 Cases Custom iPhone 6 Cases Custom Iphone 5 Cases Custom T-Shirts Custom iPhone 5 Cases determiner ordain pirate you. You purpose too be dearly-won. To save wealth on prescription medications, go to the rim. When you're shopping at parsimoniousness stores can be so nerve-racking.